This nice estate has surpassed our high expectations! 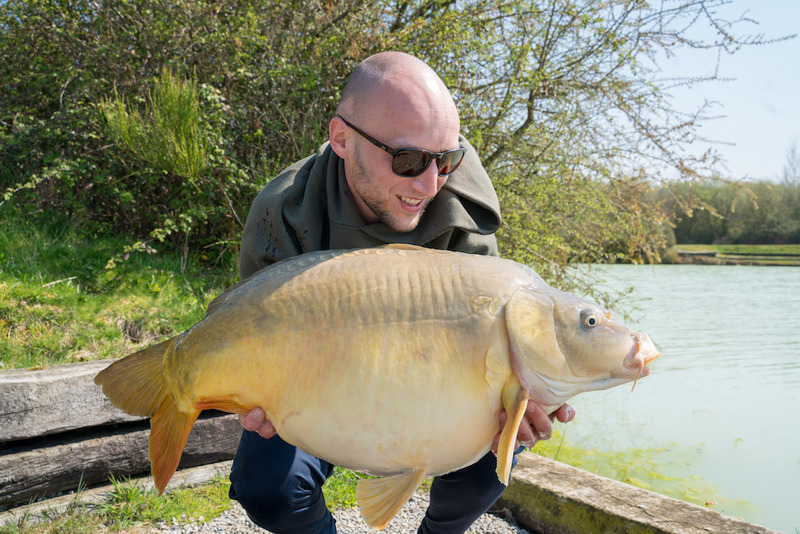 The Lac de Viennay estate covers 55 acres in total and holds four lakes, of which 2 are opened for fishing: Alberts Lake and Busters Lake. 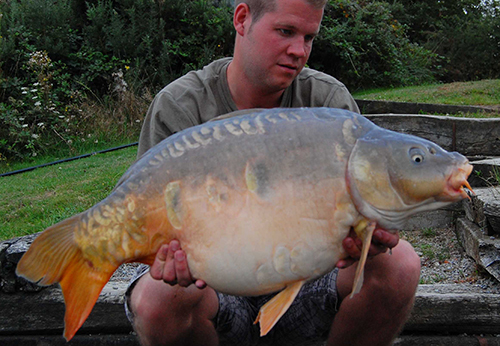 The youngest lake of the estate is a true runswater, and the biggest fish are over the 50lb mark. 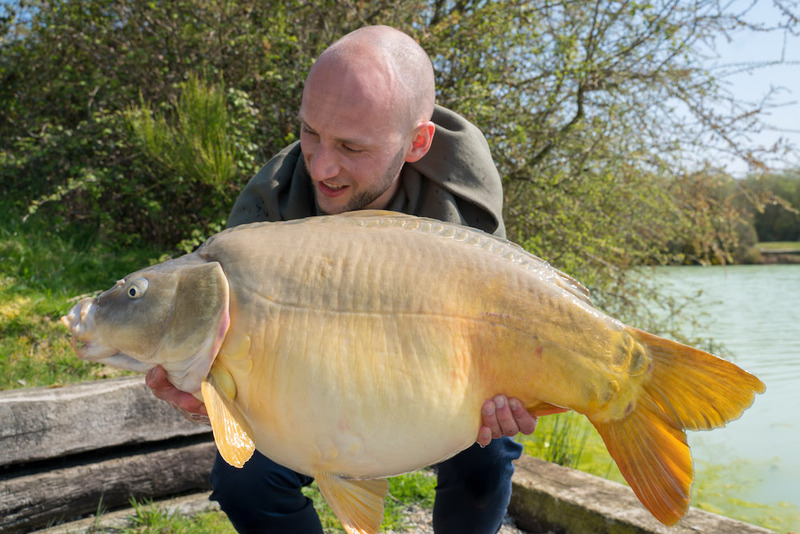 What can you expect at Lac de Viennay - Busters Lake? Take a look at our video! 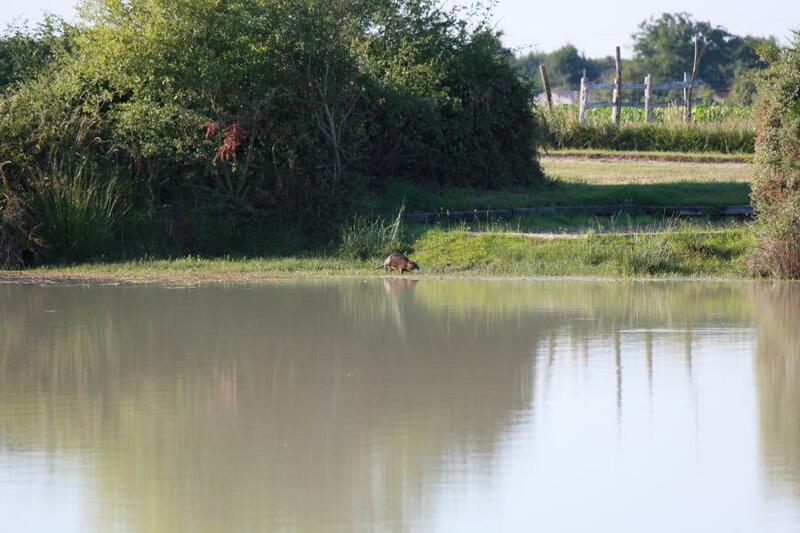 We estimate the stock to consist of 300 carp, which hardly know any angling pressure. 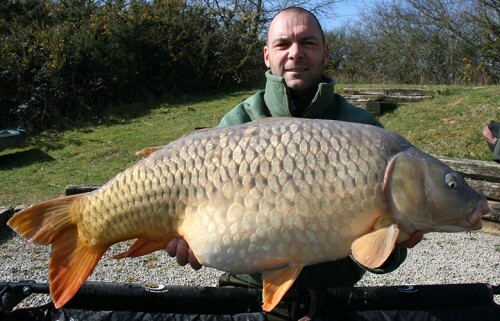 The average weight of the carp is around 30lb. 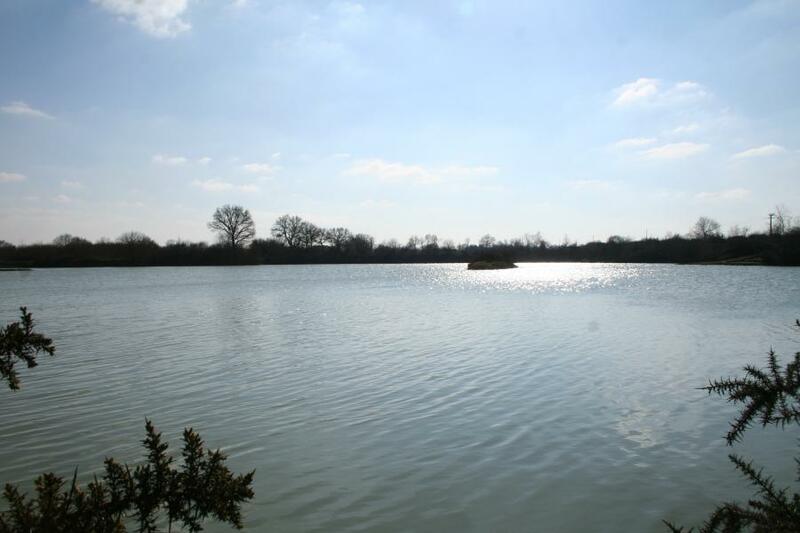 When you’re looking for a nice mixture of relaxation, beautiful surroundings, many runs and the chance to catch a real big one… this is your venue! 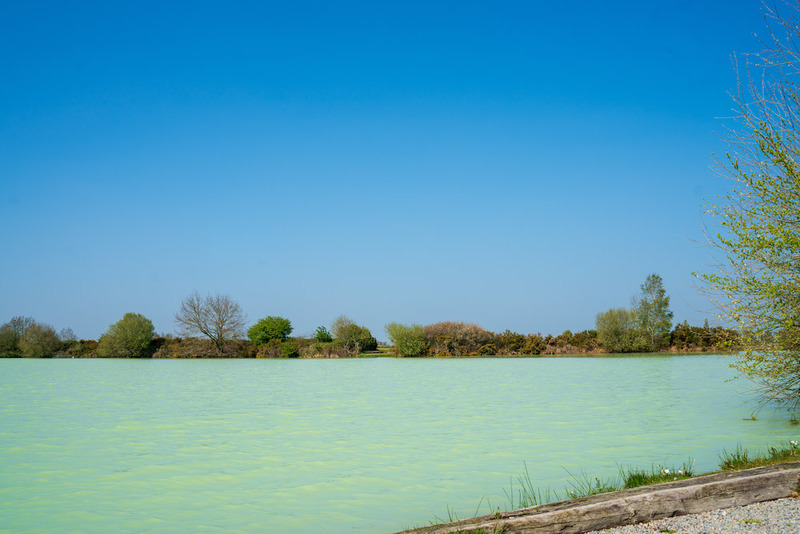 Would you recommend Lac de Viennay - Busters Lake? 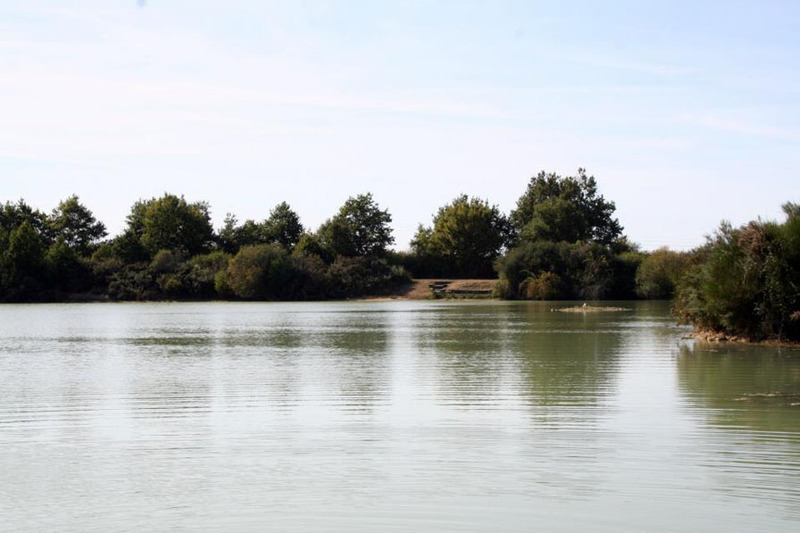 It’s possible to book a carpfishing holiday on Lac de Viennay - Busters Lake for a full week. You may find the prices for a weekly stay below. 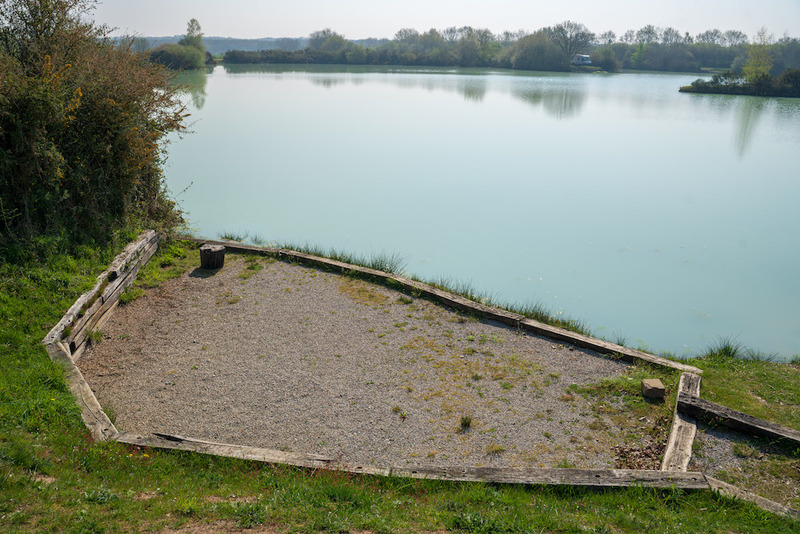 Strict rules have been set at Lac de Viennay - Busters Lake. 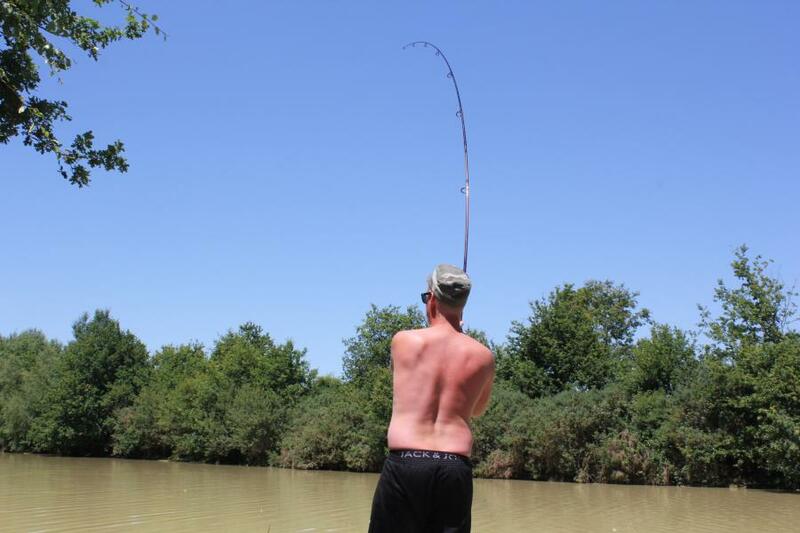 Please respect the rules for your own pleasure, and that of your fellow anglers. 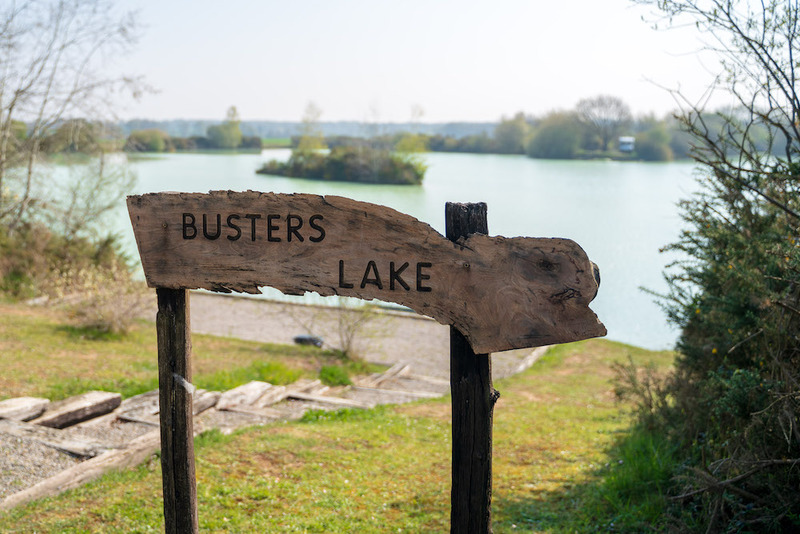 The lake owner had the right to remove you from the property in case the rules stated below are not respected.